2. 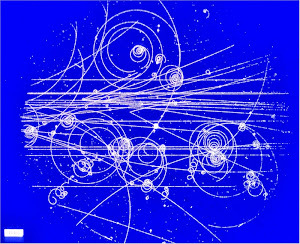 All properties of quantum particles are real, but there is non-local phenomena, sometimes colloquially called faster-than-light transmission of information. 3. Or, perhaps everything is real and nothing gets transmitted faster than light. Called local realism, there must be some sort of "hidden variable" that -- although we do not observe it -- determines what the final states are. He says that option 3 is ruled out by the Bell test experiments. Einstein's mistake was to say that quantum particles are real, I guess, and to deny that God plays dice. 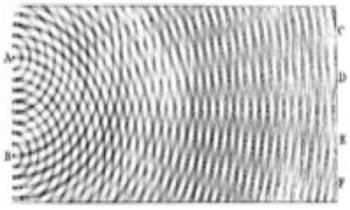 The double slit experiment is the proof that electrons wave wave properties. I don't think that it says anything about reality or determinism, unless you don't believe that waves are real.